Beat the Heat and Weds Spin Playlist. 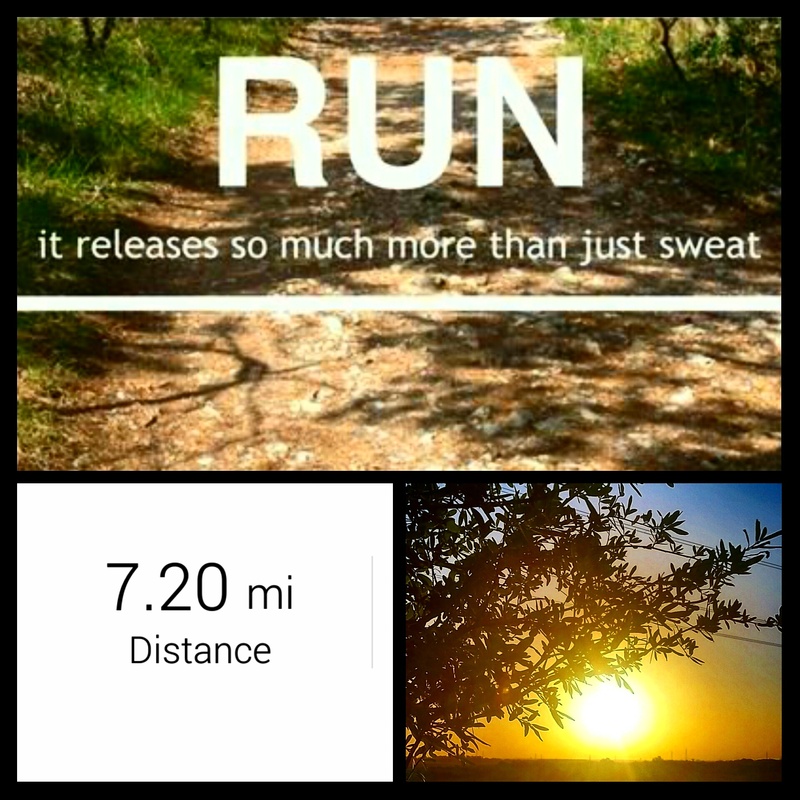 7 miles early this morning trying to beat the heat before another 98 degree day. It felt good to bust it out! Here’s my spin cycle playlist for the week! I will be teaching class tonight and tomorrow. Check my schedule to see where I’ll be at next! I put some matcha green tea in my pineapple banana smoothie this a.m. & it was delicious. Nice jolt of energy. Oh yessss…that is a hot song for sure! 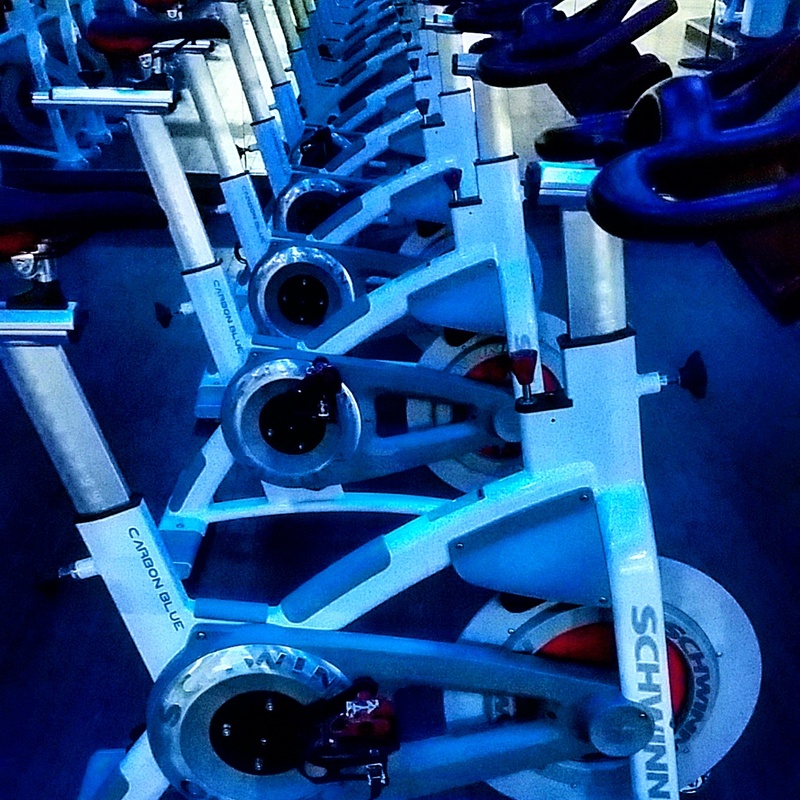 I kept getting logged in/out of IG last night but quickly saw your video of spinning. TOO MUCH FUN. One of these days I’ll take your class. Yes IG has been jacked up for me today too! Cray!! !